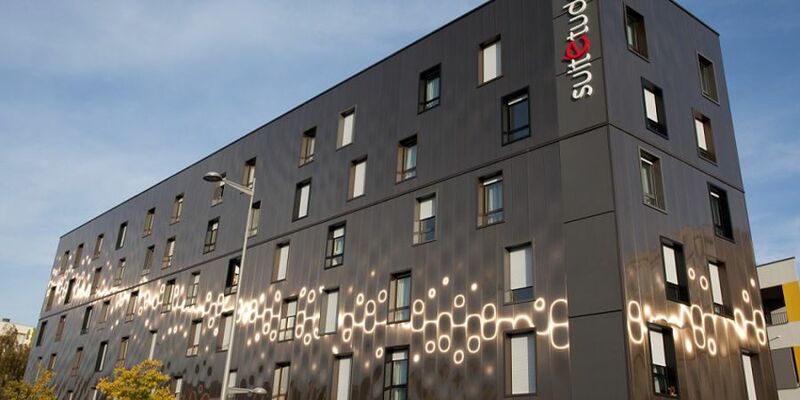 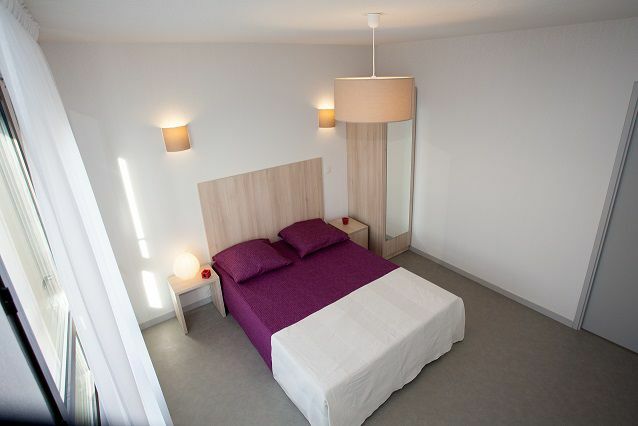 In the heart of the renovated Terres Neuves quarter, the Suitétudes Aquitaine residence has studios ranging from 20 m² to 26 m² that are fully furnished and equipped, and are designed so as to combine modernity and high energy efficiency with sustainable development and good transport links. 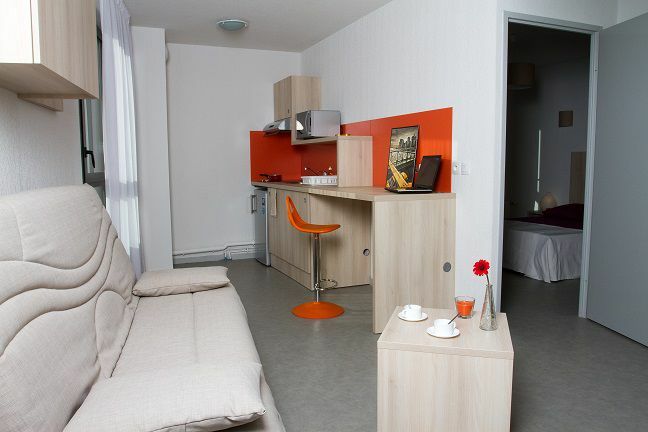 Its excellent location is close to the train station and the tram, ensuring you can get around easily. 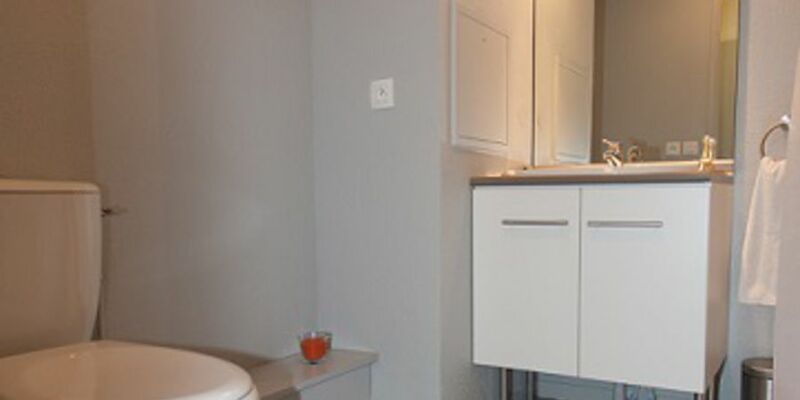 - A separate shower room with sink and toilet.